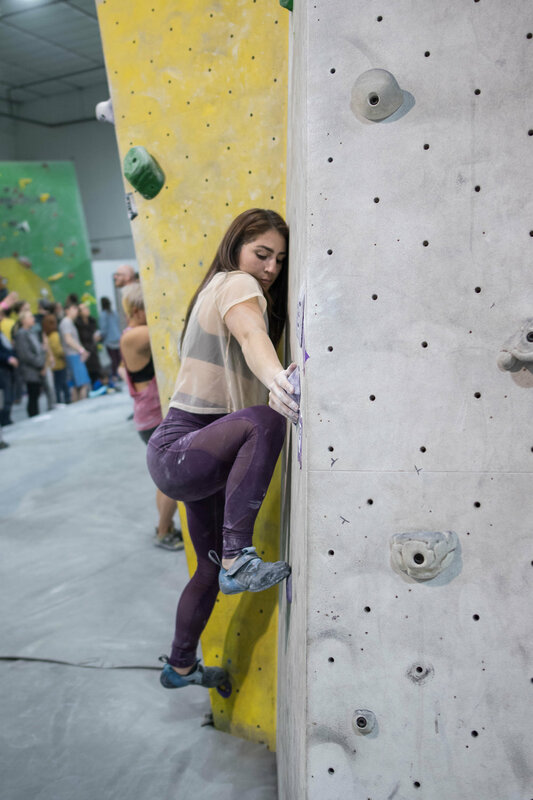 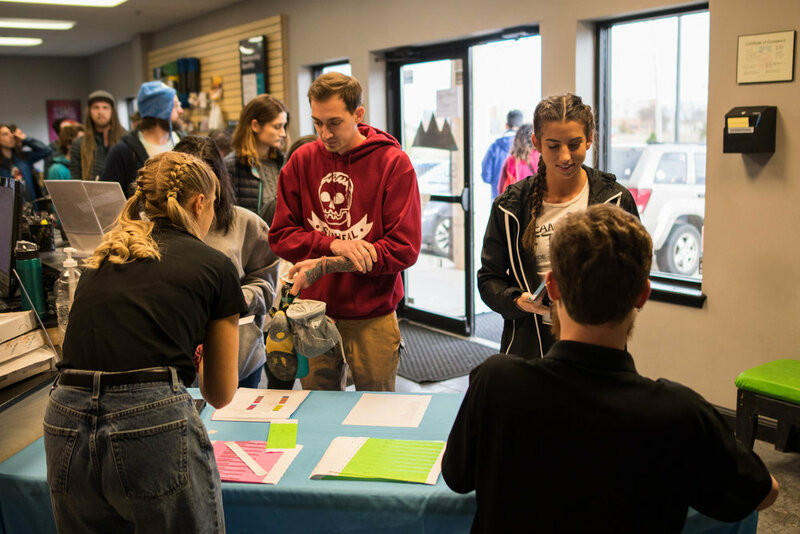 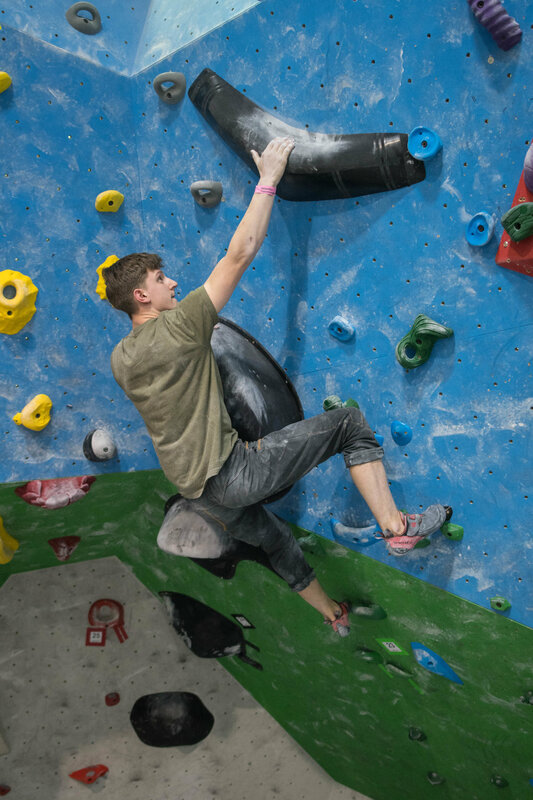 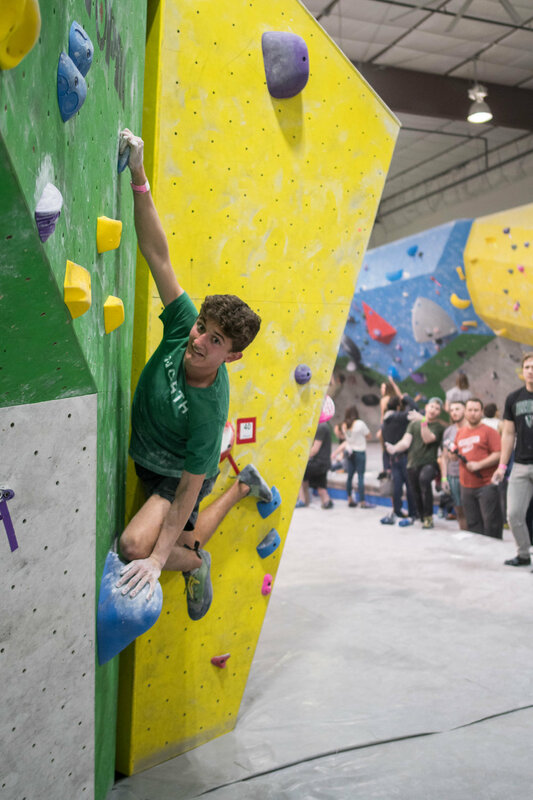 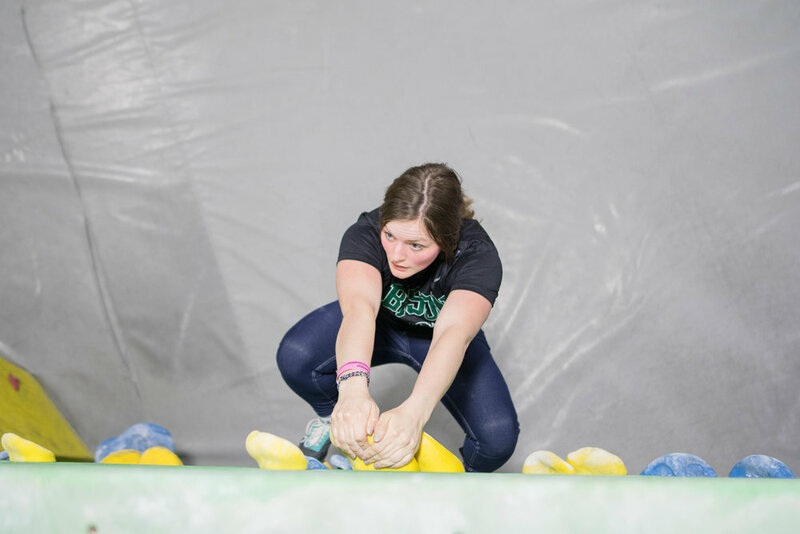 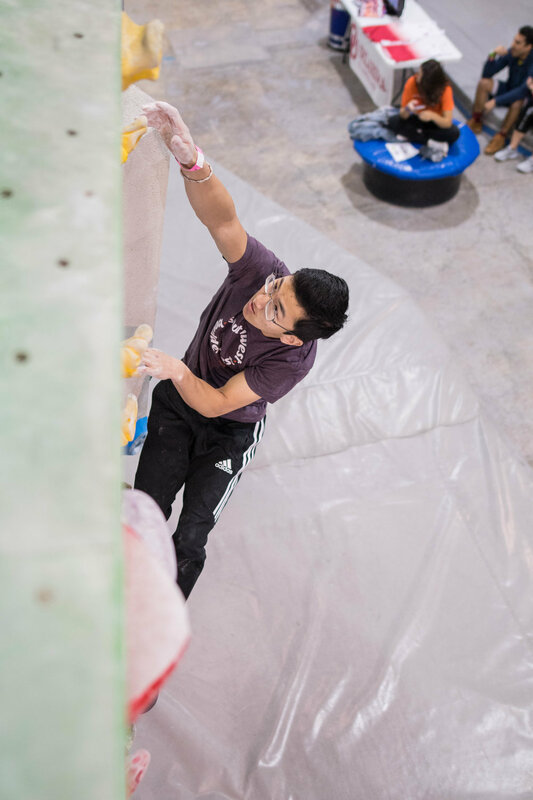 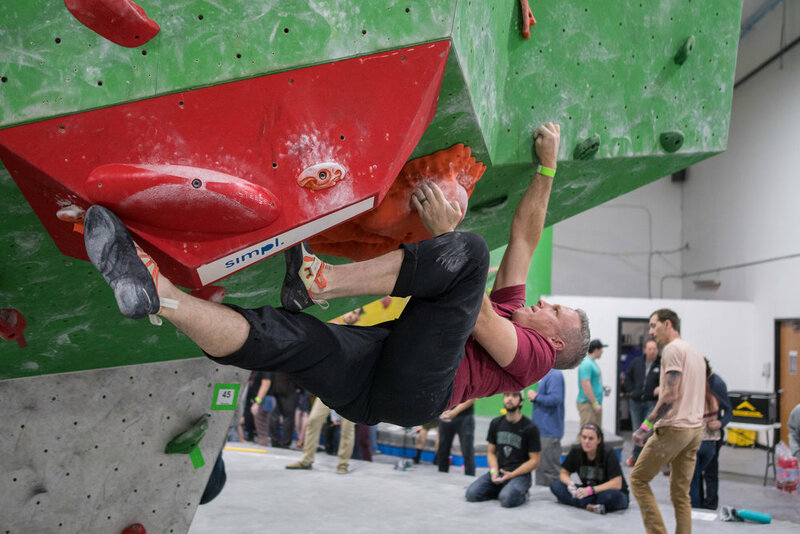 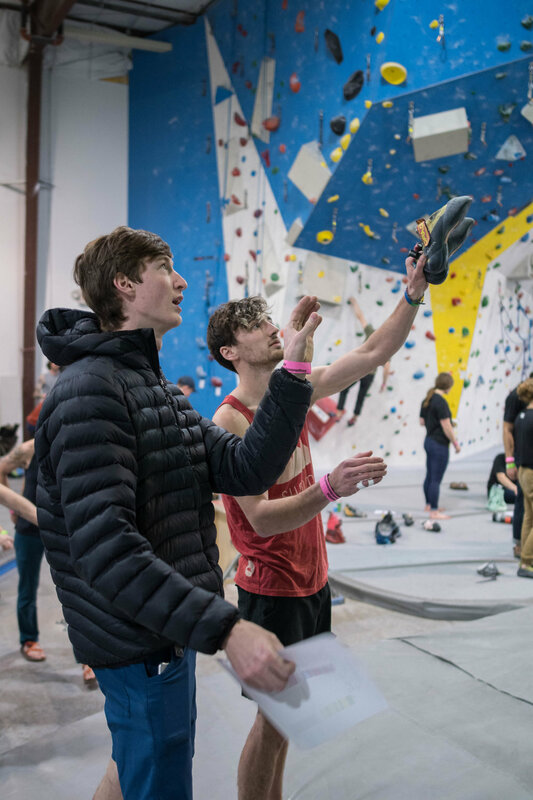 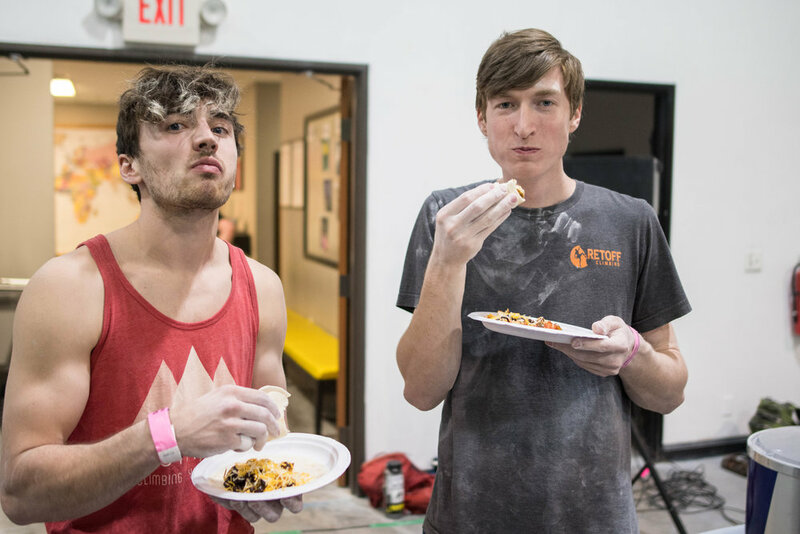 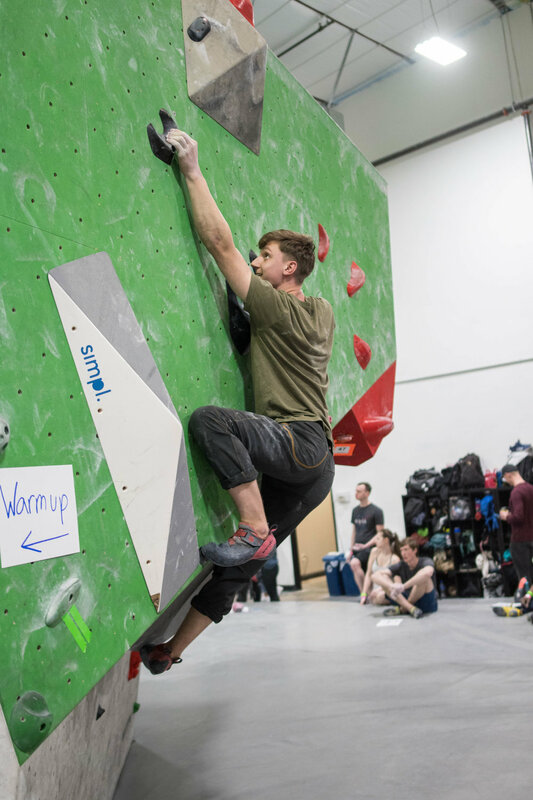 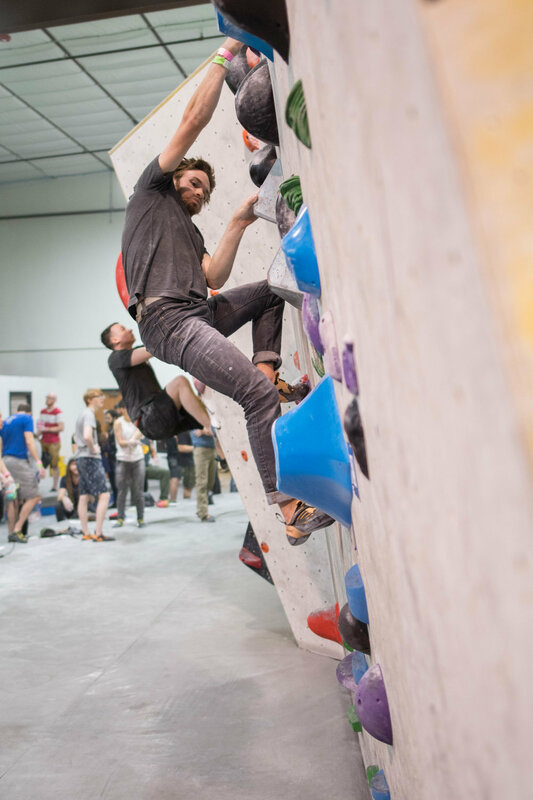 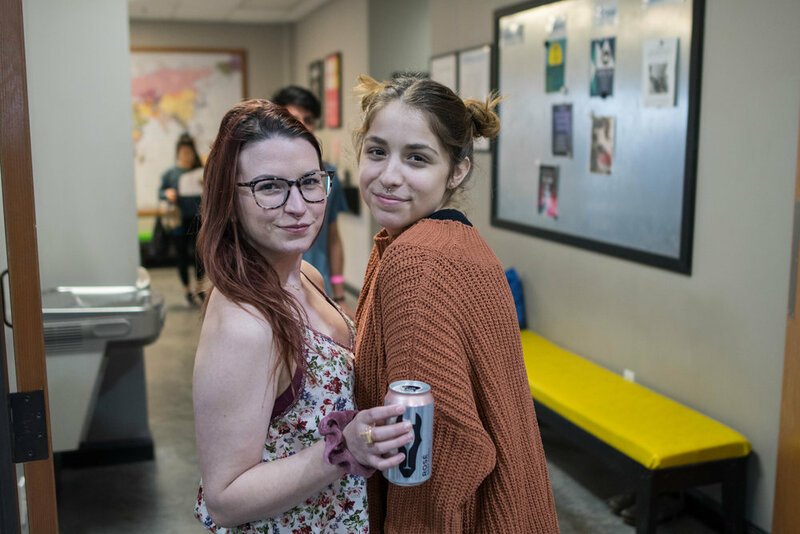 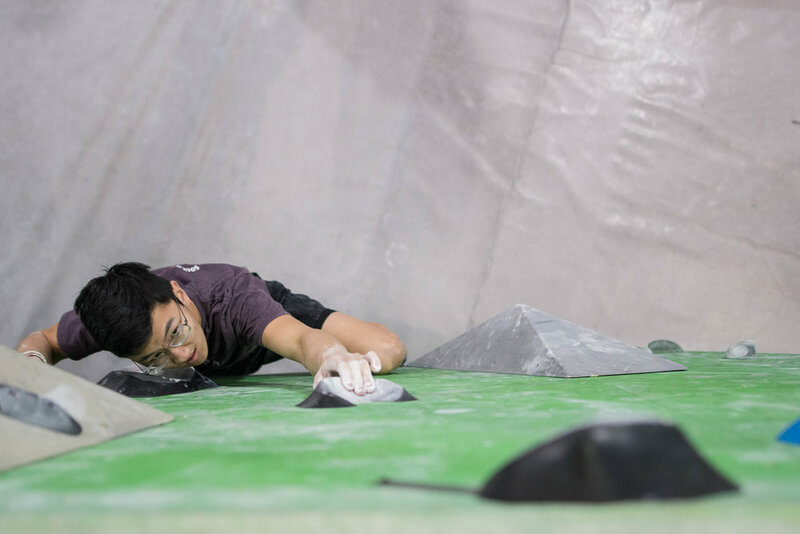 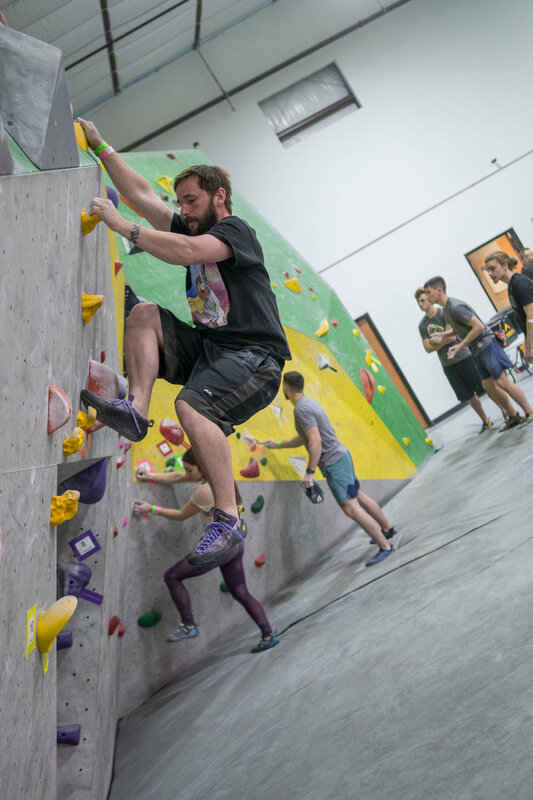 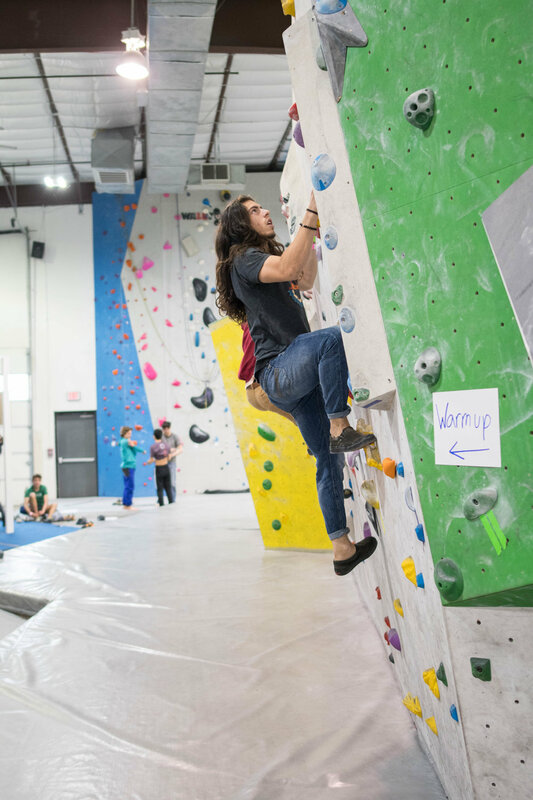 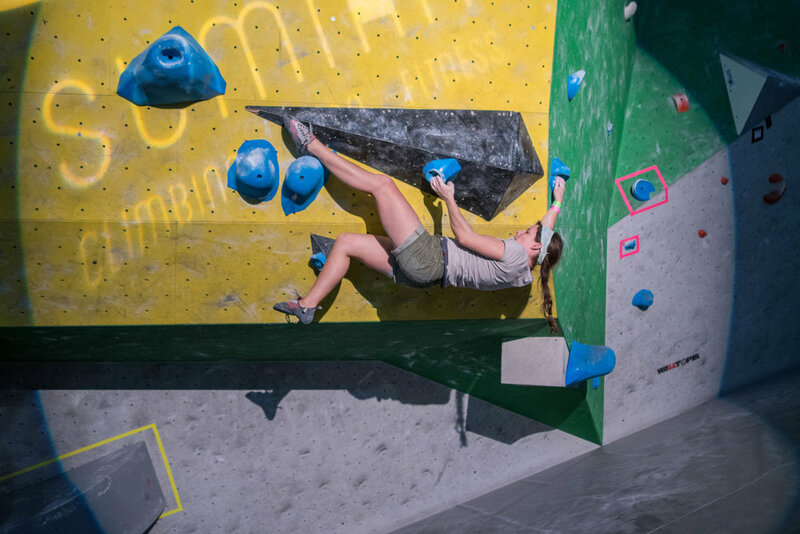 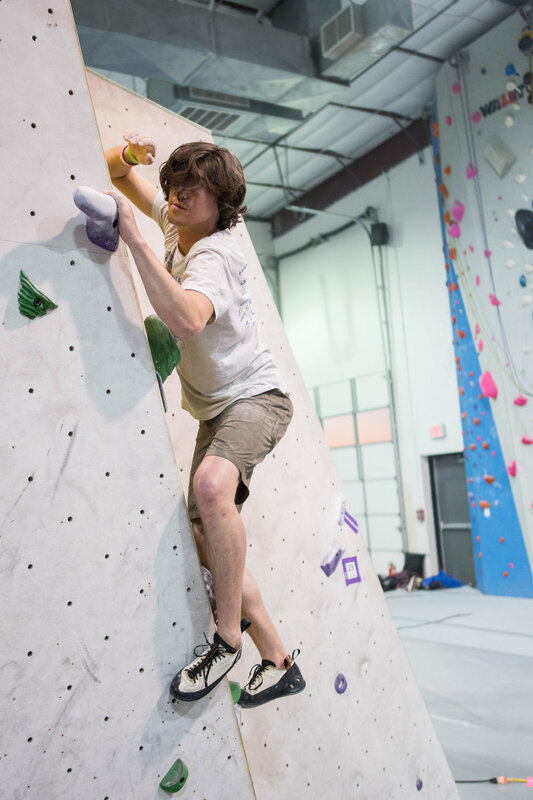 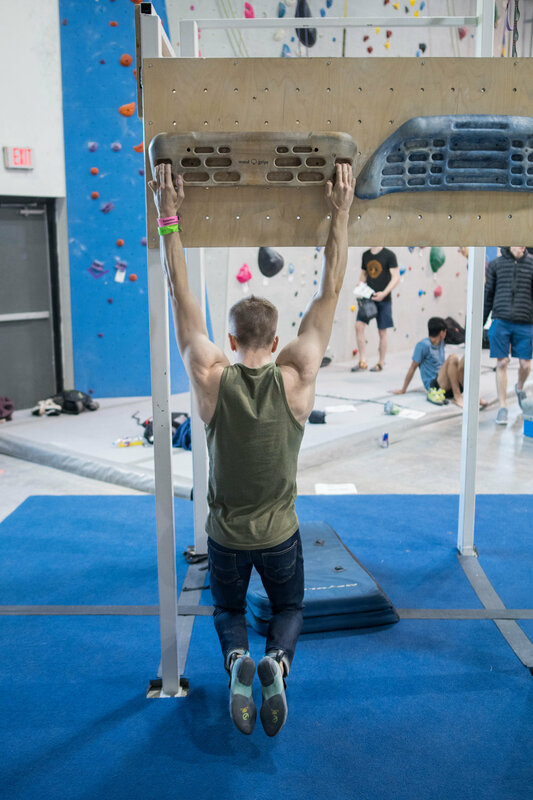 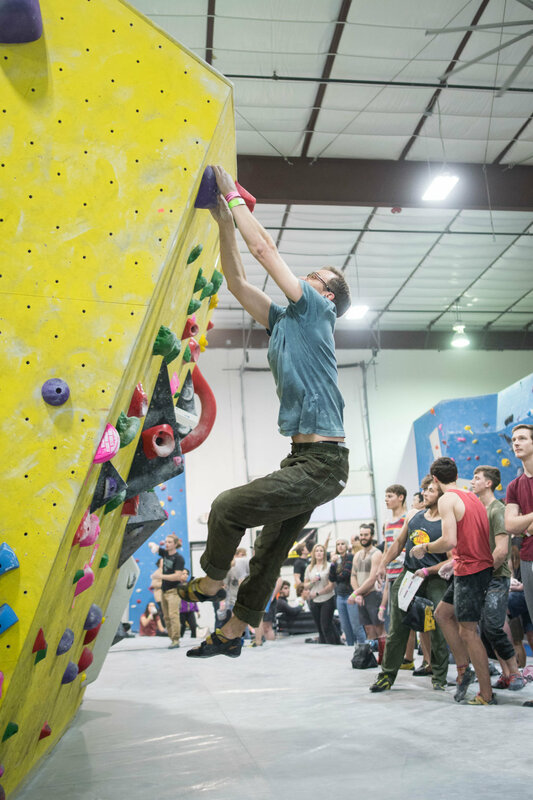 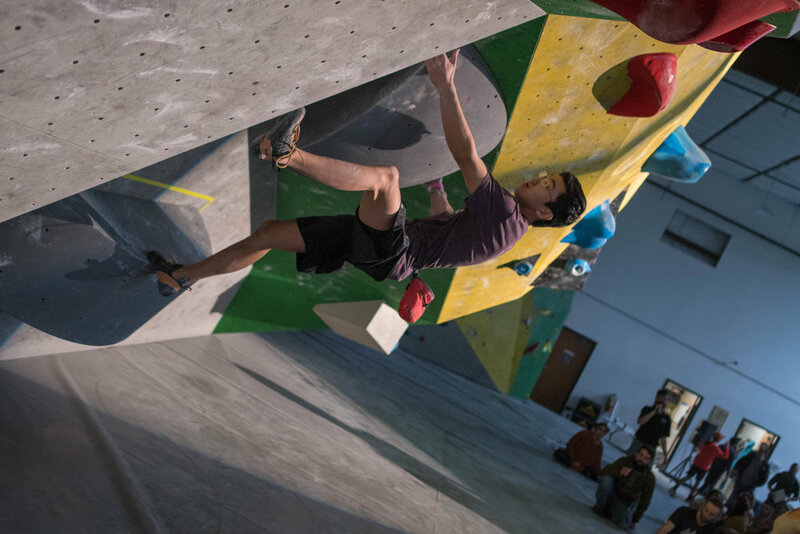 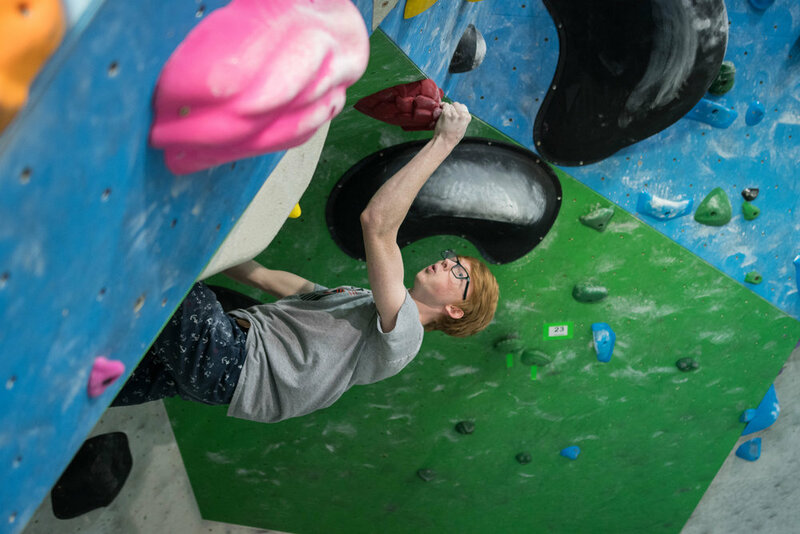 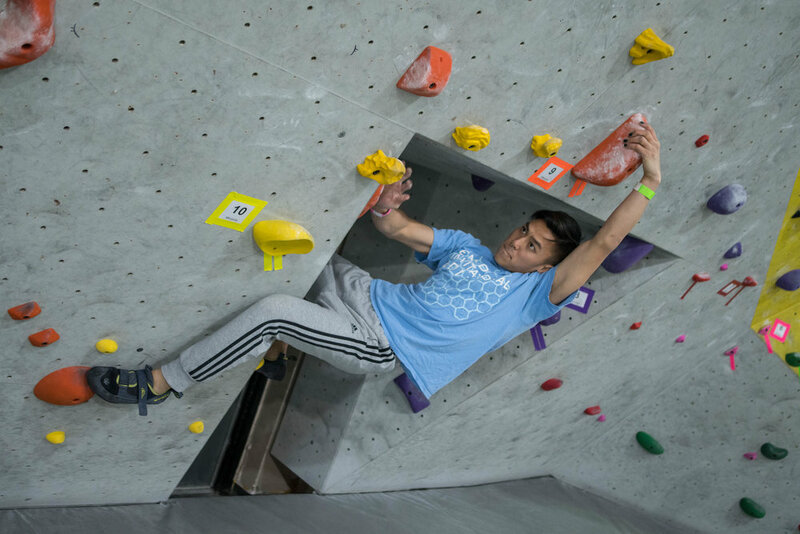 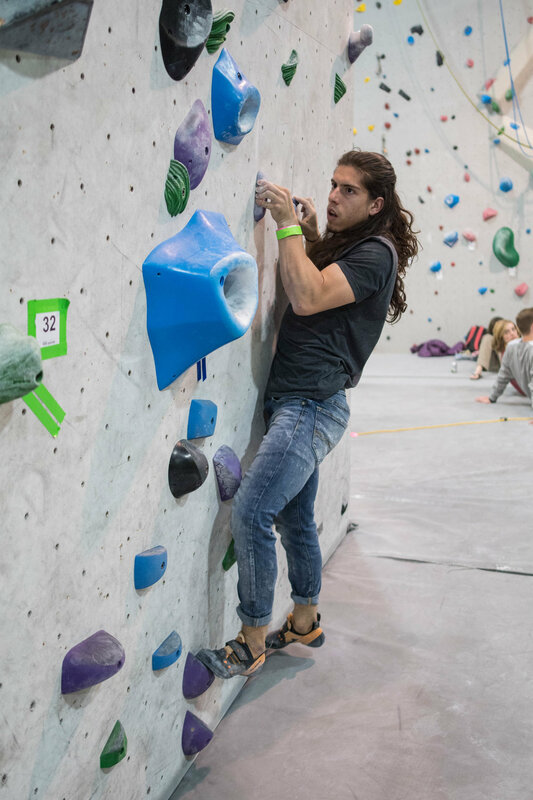 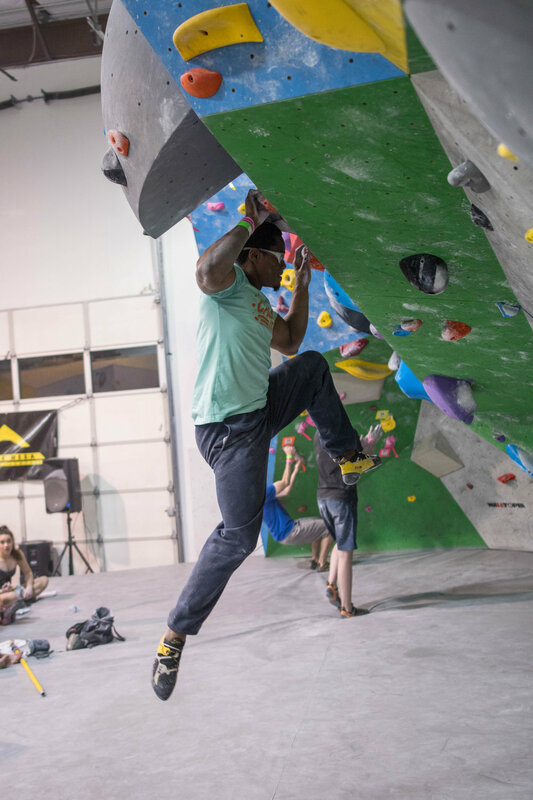 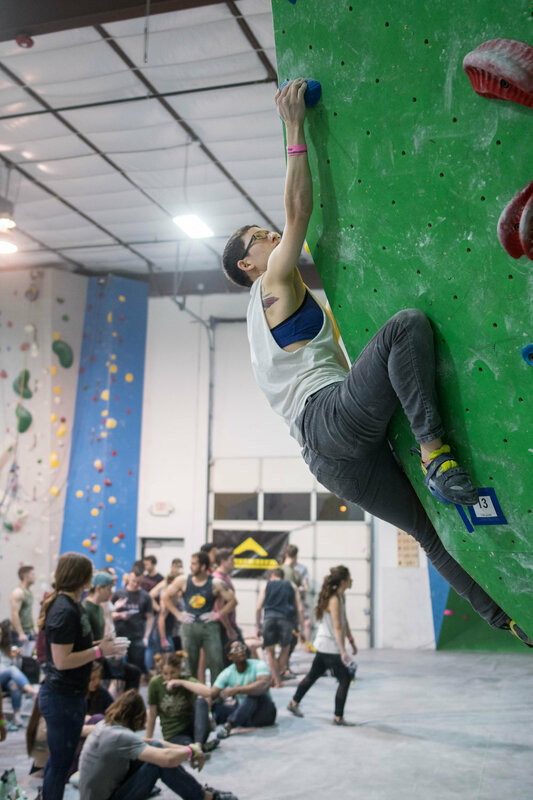 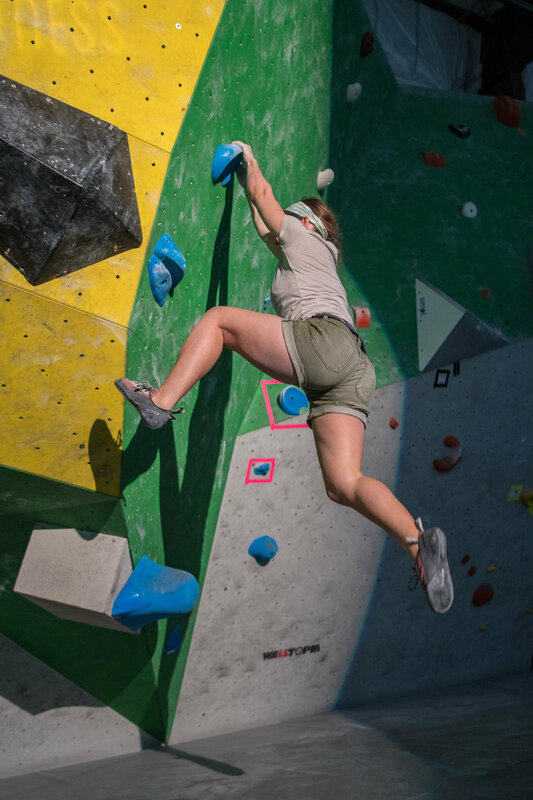 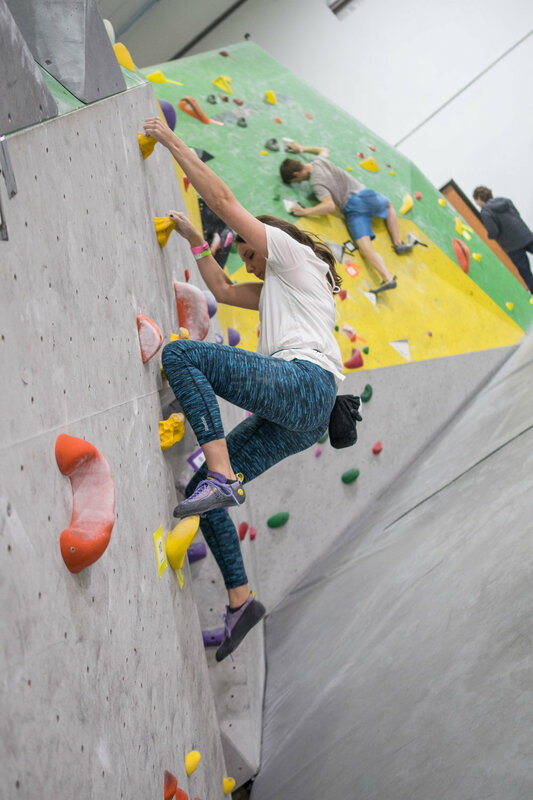 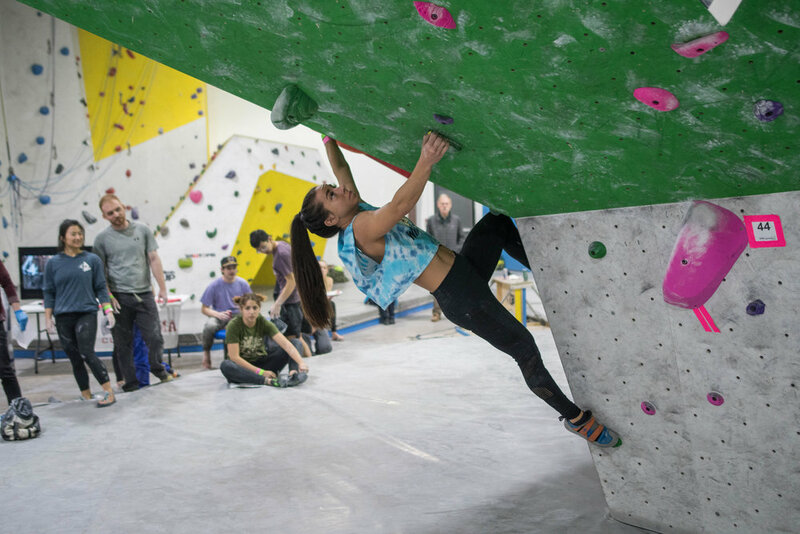 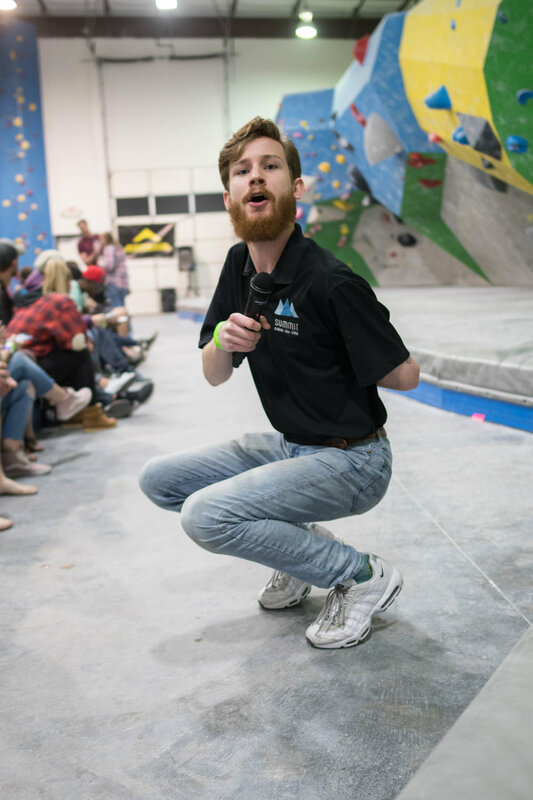 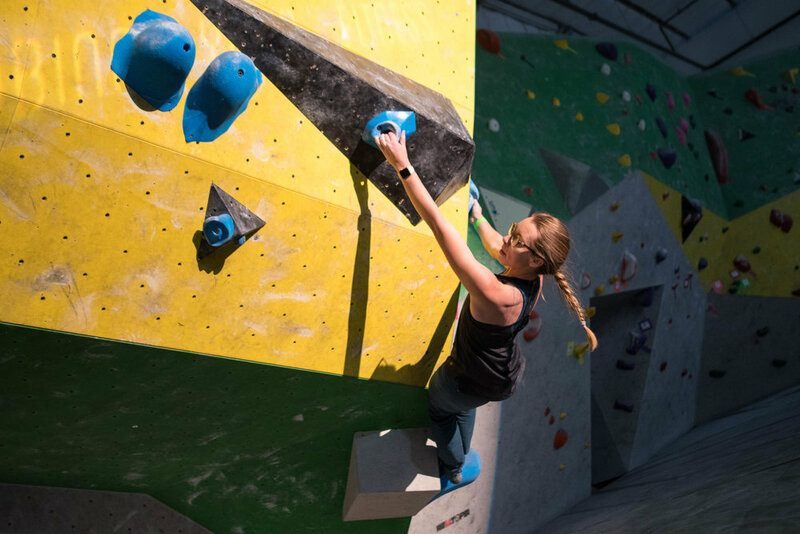 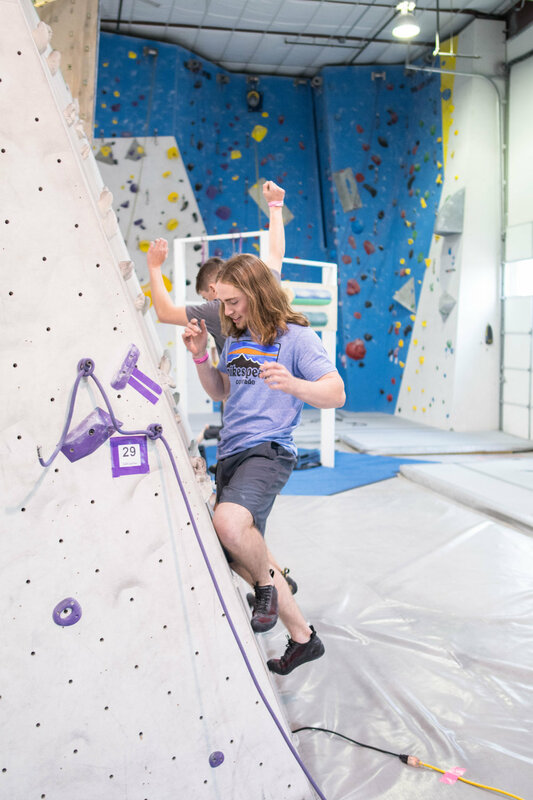 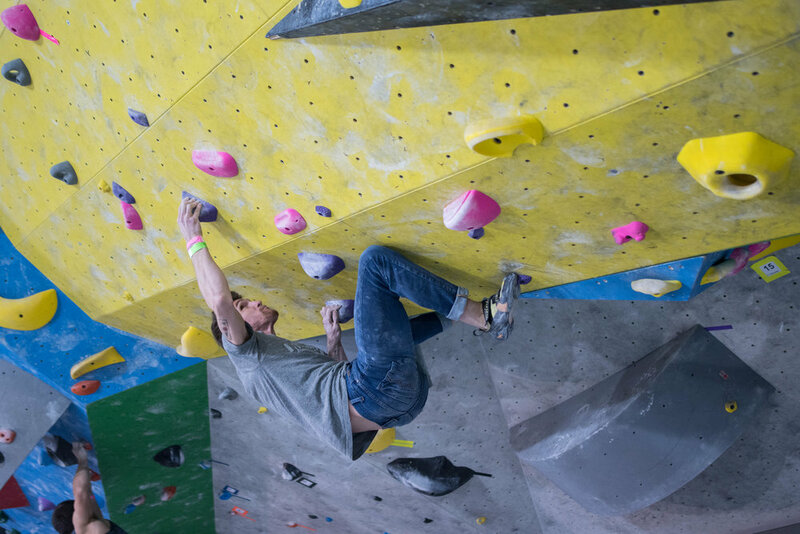 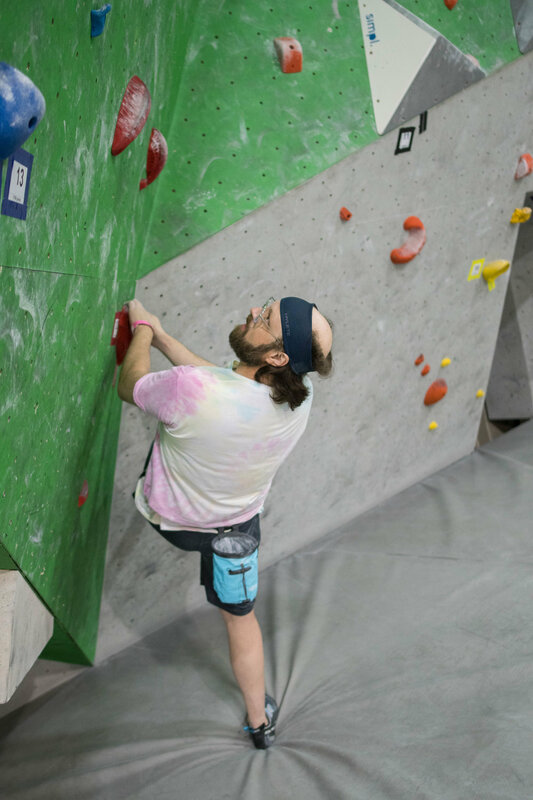 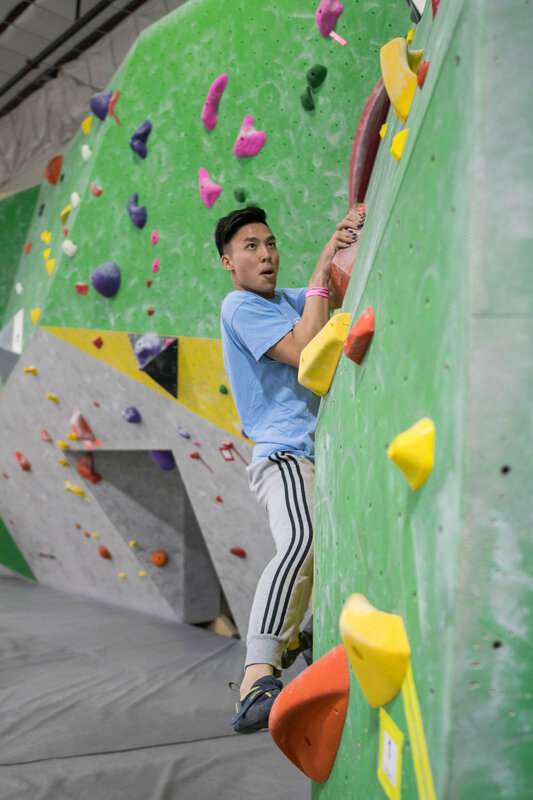 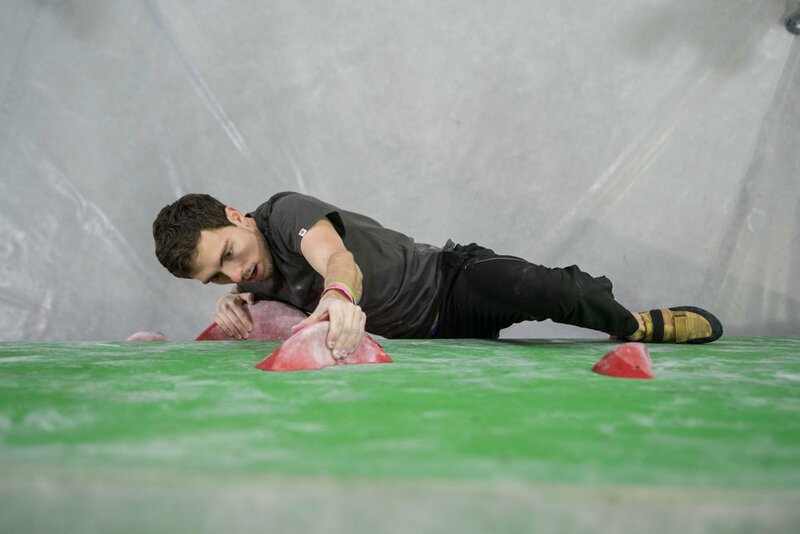 In case you missed it, Summit Norman had its FIRST EVER bouldering competition and it rocked our socks off! 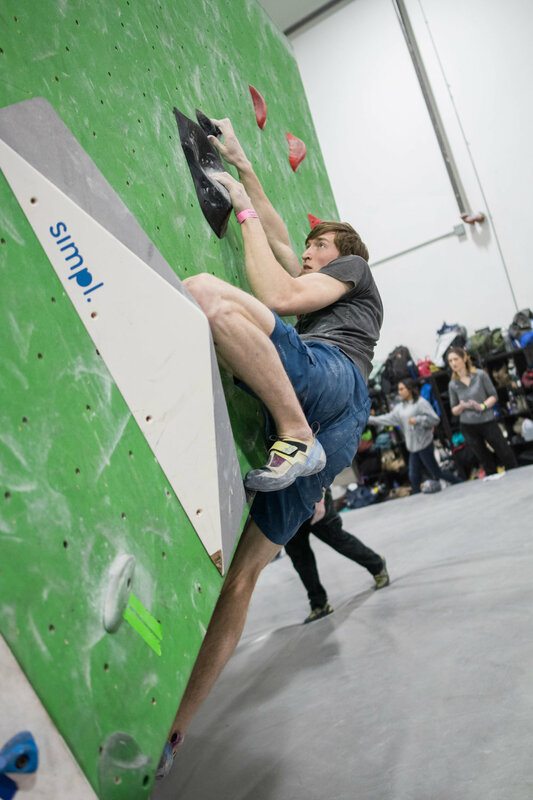 Thanks to everyone who competed, spectated, and worked for making this comp so rad! 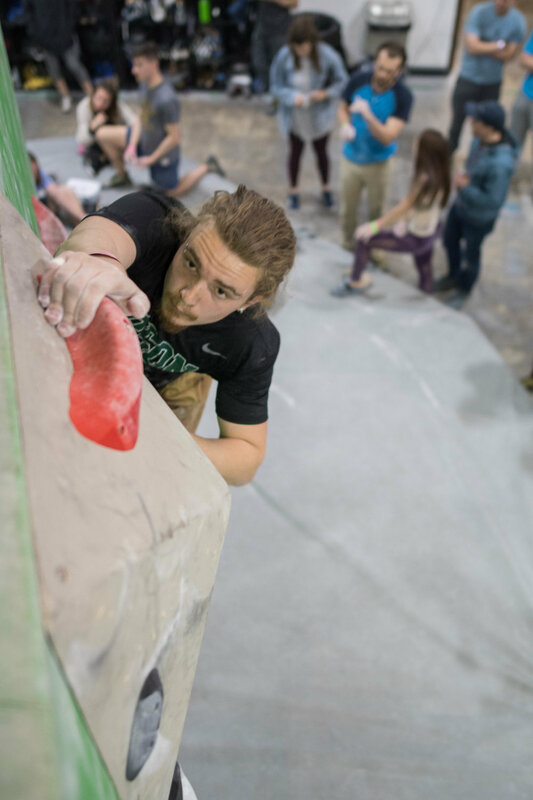 Check out the photos taken by Trent Wheeler!